WhatsApp announced today that it will continue to support the Android 2.3.7 messenger, code-named Gingerbread, by the year 2020. The message was well received by the community that had been caught off guard by the idea of ​​losing support for the app. It may seem strange that such an old version of Android still receives or needs support for WhatsApp, but there are still 0.3% active Androids devices. The support team said it will maintain a unique application version for older devices. Launched officially in 2010, currently the oldest version there are still active handsets. It will also be the first version of Android to receive a decade of support for WhatsApp. Not everything is flowers. 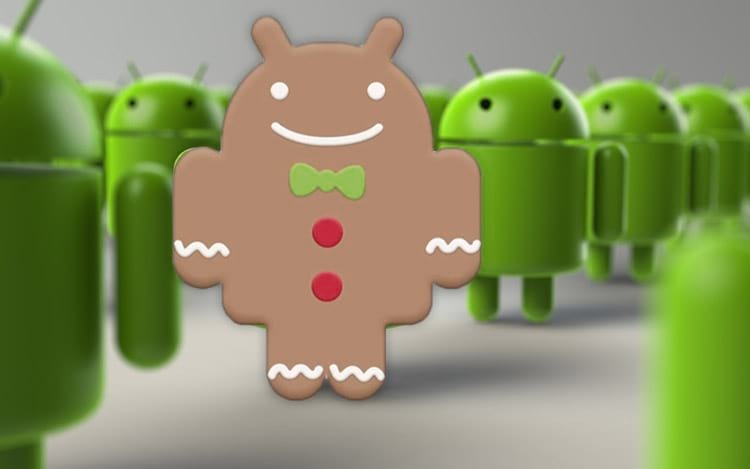 It will not be all the features found today in WhatsApp on newer versions of Android that will work on Gingerbread. Also, news that the app earns will not be replicated to this version. As well as reporting that Android 2.3.7 will continue to receive support, WhatsApp will also support iPhones 4 with iOS 7 by 2020. Later versions of smartphones on both Android and iOS will obviously also support there.